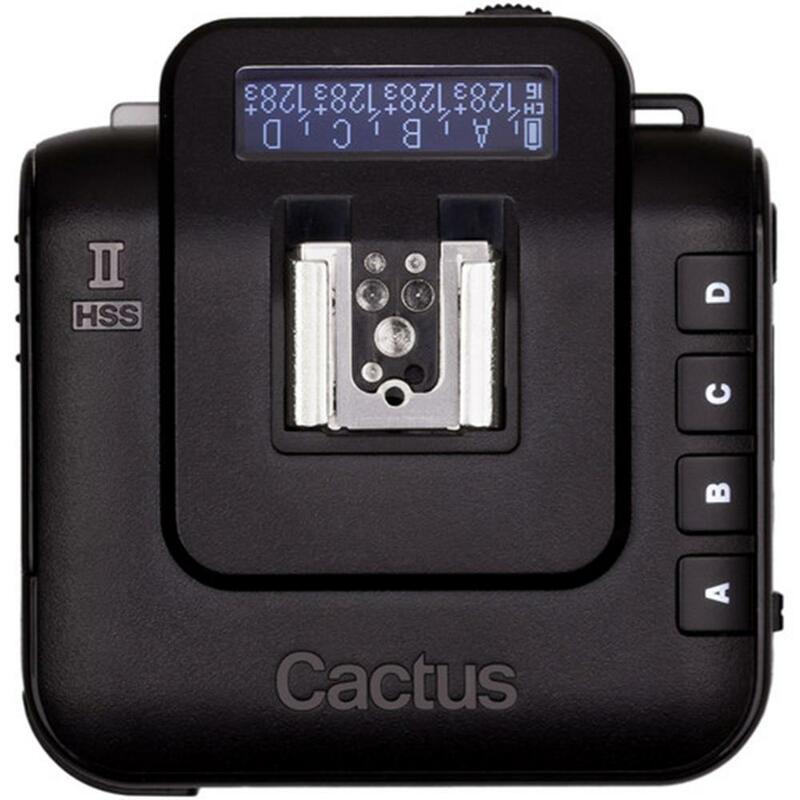 Normal HSS: Supports shutter speed up to 1/8,000s. Both the V6 II and IIs now has an automatic LED AF-assist light that makes auto-focusing in dark environments possible - even in pitched-black! (AF-assist works when the camera sends out a corresponding signal.) 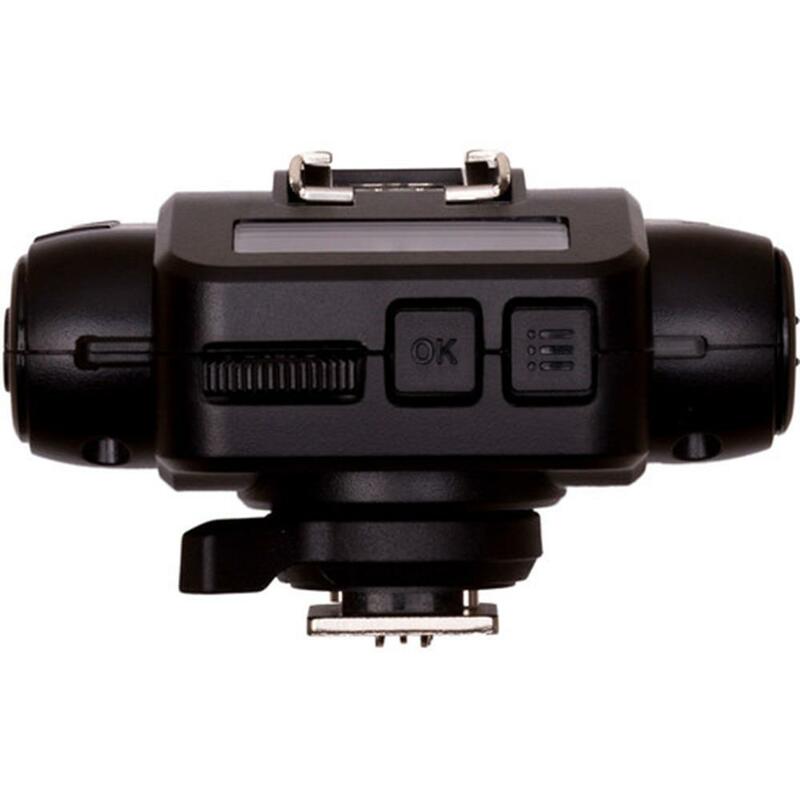 Besides the camera-mounted V6 II/IIs, off-camera units will also activate the AF-assist light, which helps focusing even when camera is far from the subject. 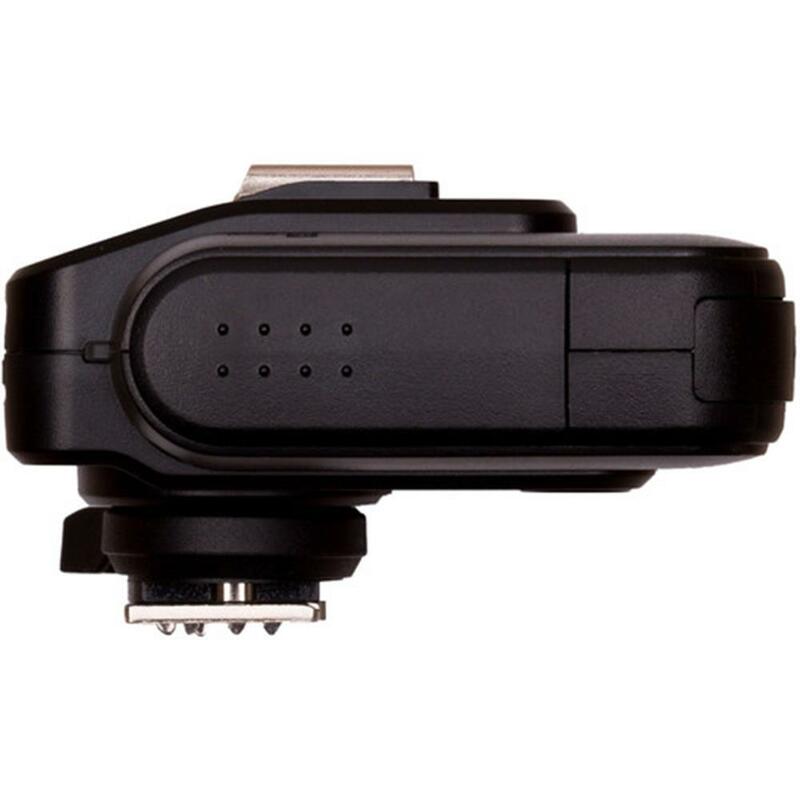 V6 II can now auto-detect the on-camera portable flashes at device start-up by selecting the system the flash belongs to and assigning an Auto flash profile. 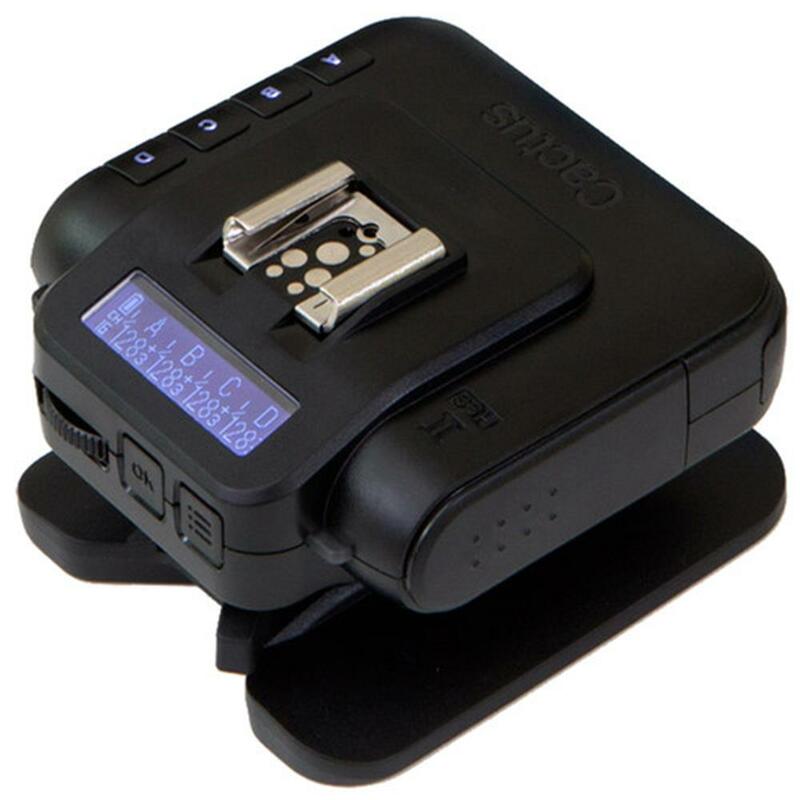 Moreover, it now works with previously unsupported digital-only TTL flash models on the V6 and expands its compatibility. Similarly, the V6 II will auto-detect the camera and selects the system accordingly. 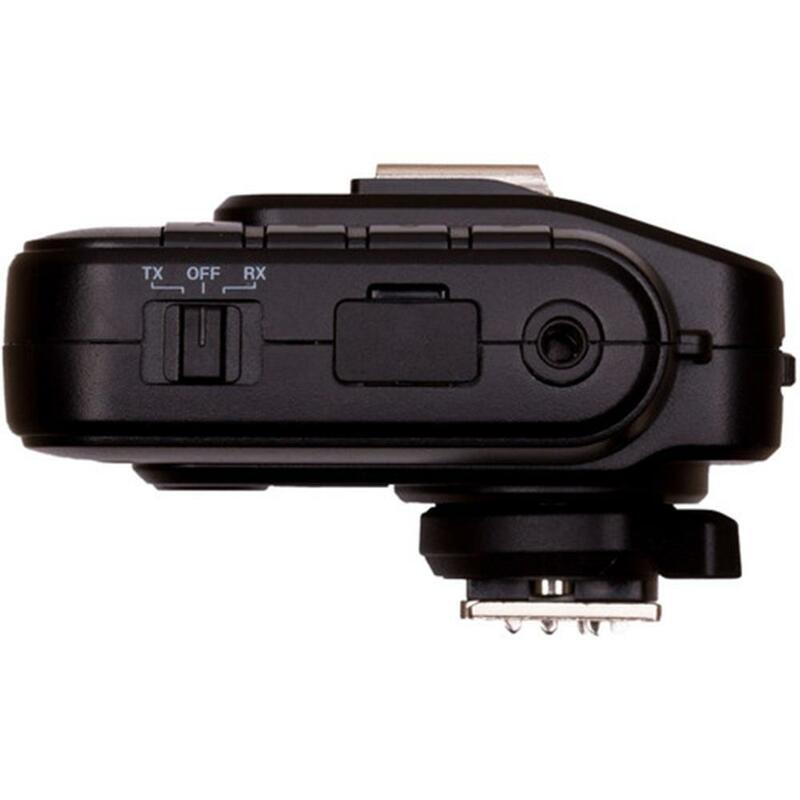 (To auto-detect camera system, half-press the shutter release of camera while switching on the V6 II to TX mode.) This simple plug-and-play makes the setting up extremely quick and easy that both amateurs and professionals appreciate.